The bottom bracket is the part that goes through your frame that your crankset is attached to. These bearings are essential to every bike, so make sure you don't get something that is inferior quality. 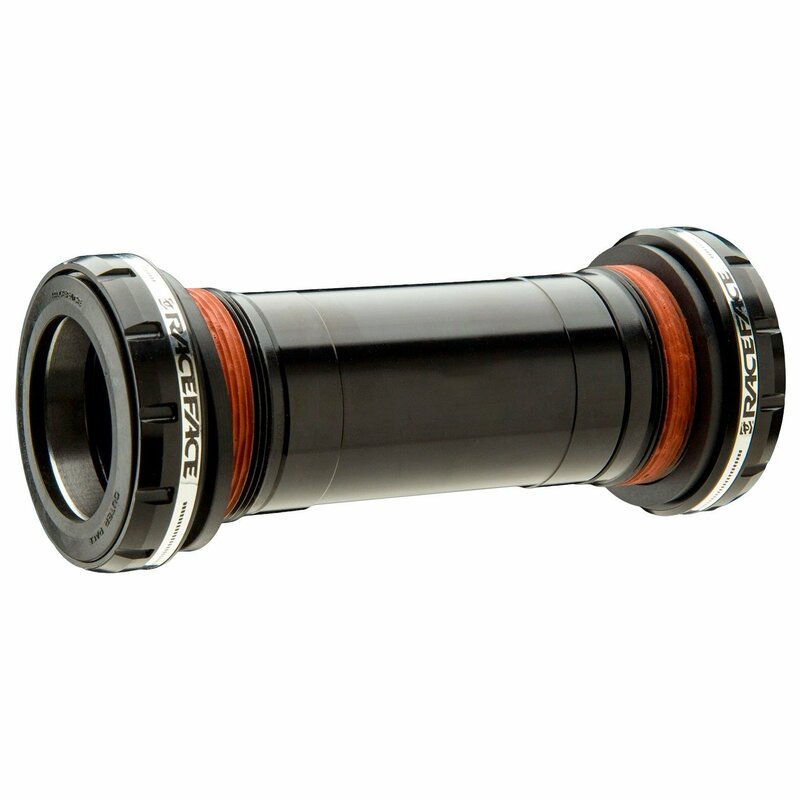 The Race Face BSA 30mm Bottom Bracket is designed with improved seals for extended life. They are designed for use with 2014 and newer Race Face cranks with 30mm spindles.